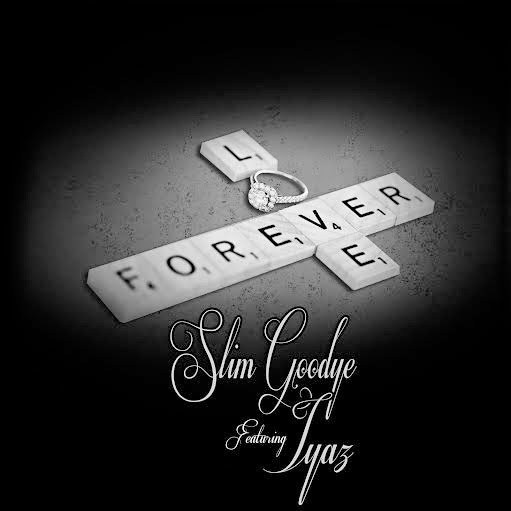 Slim Goodye is back with a visual for his highly anticipated record, "Forever." The Orlando, Florida rapper continues to bring you hit after hit from his project Hood Elegance and this latest release doesn’t disappoint. The video was directed by Ghost and features Iyaz. It is an instant favorite with its’ very real lyrics and smooth hook.